The Thermal Insulation Services that we offer has made us one of the chief service providers based in Barcelona, Spain. 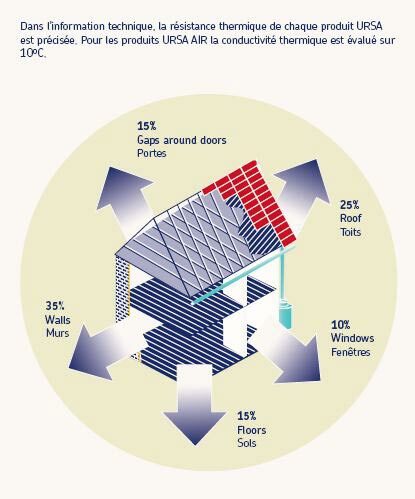 This service that we offer is considered to be important in conserving energy and therefore reducing energy costs. We offer insulation services for internal or external pipes and ducts. The services we offer are carried out by fully trained, qualified and expert professionals. The thermal insulation properties of an insulation product depend on: Thickness of the product. The thicker the product is, the more thermal insulation it provides. Thermal conductivity. A specific property of the product that measures how good insulator it is. The less conductivity a product has, the more thermal insulation it provides. 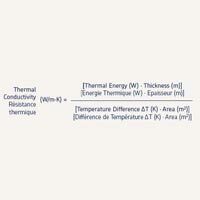 Thermal conductivity is measured in W/m·K. A product thermal conductivity is demonstrated using a statistic parameter called Î»90/90 This value is evaluated according to European standard EN 13.162 for URSA TERRA and URSA GLASSWOOL products and European standard EN 13.164 for URSA XPS products. 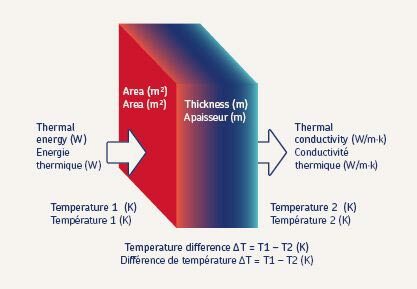 Thermal conductivity depends on the temperature. For products used for insulating installations, like cooling ducts, it is essential to know thermal conductivity at different temperatures. That why the thermal conductivity properties of URSA AIR products are given according to European standard EN 14.303 at temperatures of 10oC, 24oC, 40oC and 60oC. Thermal resistance is a parameter that defines the global thermal insulation provided by a product of a certain thickness and a certain thermal conductivity. 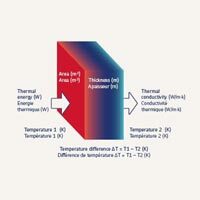 It is used to compare the thermal insulation properties of two products with different conductivities and thicknesses. 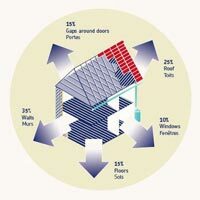 The higher the thermal resistance, the greater the thermal insulation performance. 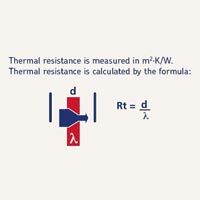 Thermal resistance is measured in m2·K/W. 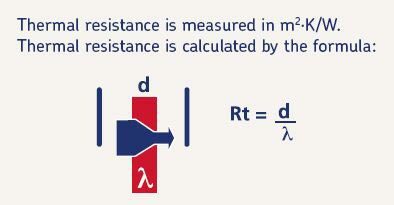 Thermal resistance is calculated by the formula. All Rights Reserved. CIA. Espanola DE Aislamientos S.A.